Told in alternating voices, when Theodore Finch and Violet Markey meet on the ledge of the bell tower at school, both teetering on the edge, it’s the beginning of an unlikely relationship, a journey to discover the “natural wonders” of the state of Indiana, and two teens’ desperate desire to heal and save one another. Theodore and Violet meet and bond over Virginia Woolf’s suicide note, among other things. For this primary source pairing, use Woolf’s letter for students to analyze. To read more about author Jennifer Niven’s inspiration, click here to read her piece from The Guardian. 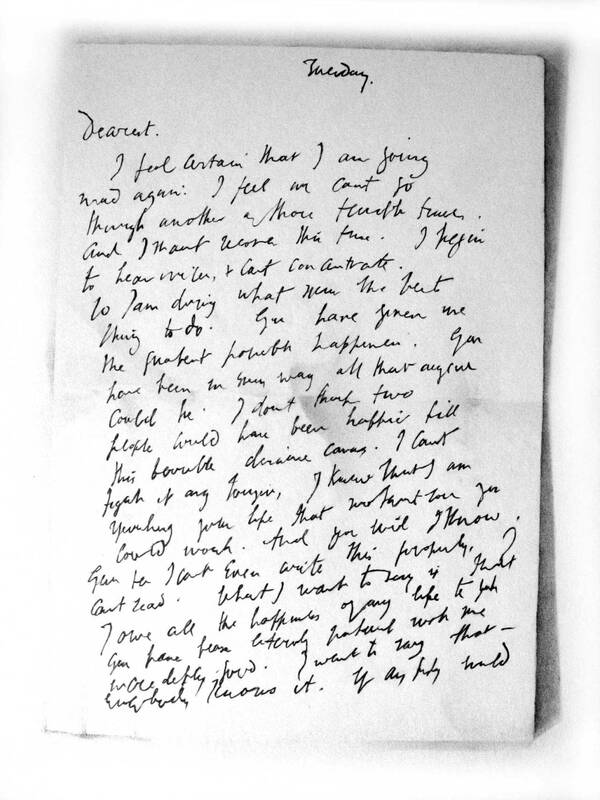 Why do you think this letter was written? Who do you think was intended to read it, if anyone?